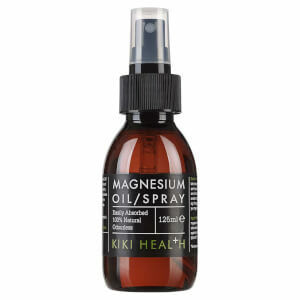 Increase the body’s magnesium levels with the KIKI Health Magnesium Oil; a simple spray that can be applied directly to skin. Utilising Genuine Zechstein™ Magnesium Mhloride, a naturally occurring ingredient found beneath the Earth’s crust, the saturated solution is fast absorbing and easily transported to cells, allowing the body to benefit. 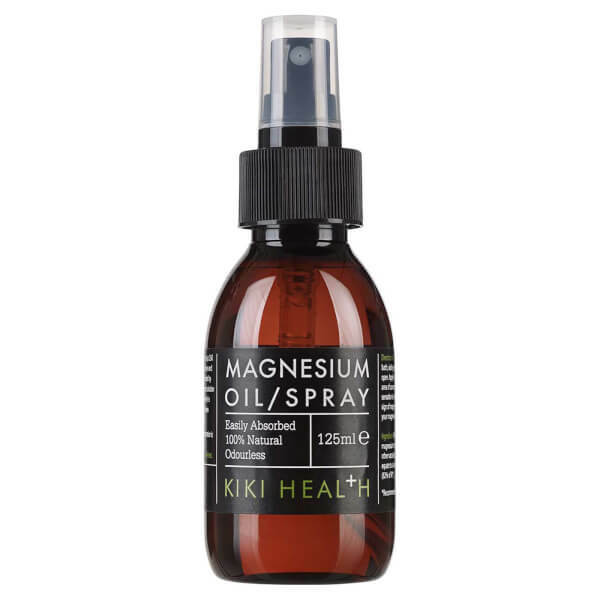 Suitable for full body use, KIKI Health Magnesium Oil has an array of beneficial effects on the body, such as the reduction of fatigue, encouraging normal muscle function and maintaining healthy teeth and bones. Expect magnesium levels to be increased. 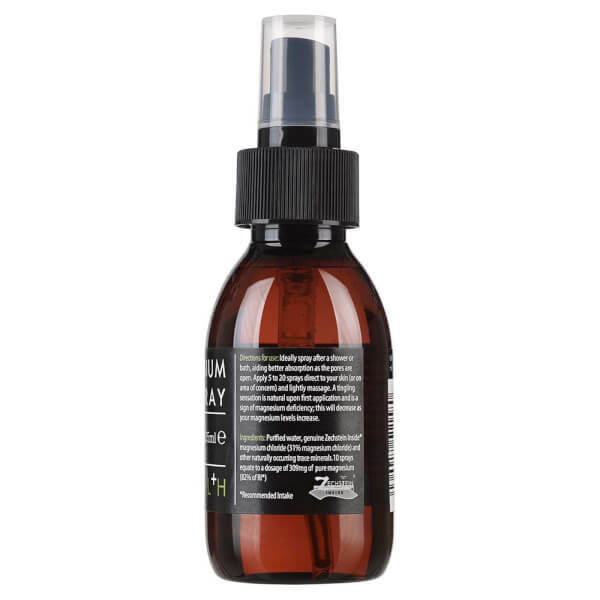 Apply 5 to 20 sprays to area of concern in the morning and at night and lightly massage into the skin. 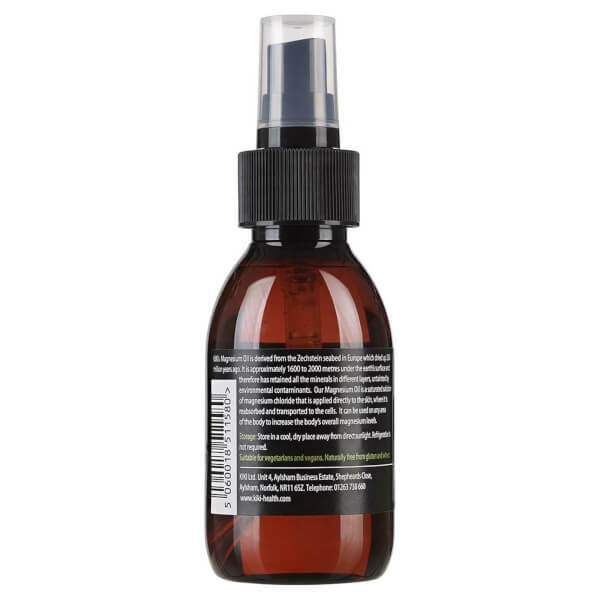 Ideally spray after a shower or bath to any area of the skin as the pores are open which aids better absorption. Purified water, Genuine Zechstein® Magnesium Chloride (31% Magnesium Chloride) and other naturally occurring trace minerals.